There are quite a few reasons for someone not to want animations. Some people suffer from motion sickness. Some people suffer from ADHD. Some people simply don’t like the fancy woosh-swoosh. It turns out implementing an option for users to disable animations across the board is surprisingly easy. This is what we’ve done at N26 as part of the rewriting of the web application. Here’s how we did it, and how you could too. The core concept behind this technique is rather simple, only the implementation differs based on the tech stack. Here is how it works: an option to toggle a flag exists somewhere on the user’s settings. Under the hood, this flag changes a CSS custom property to 0 (disabled) or 1 (enabled). All animations and transitions’ duration and delay are multiplied by this flag using calc(..); when disabled, the operation will result in 0, effectively disabling the animation/transation. 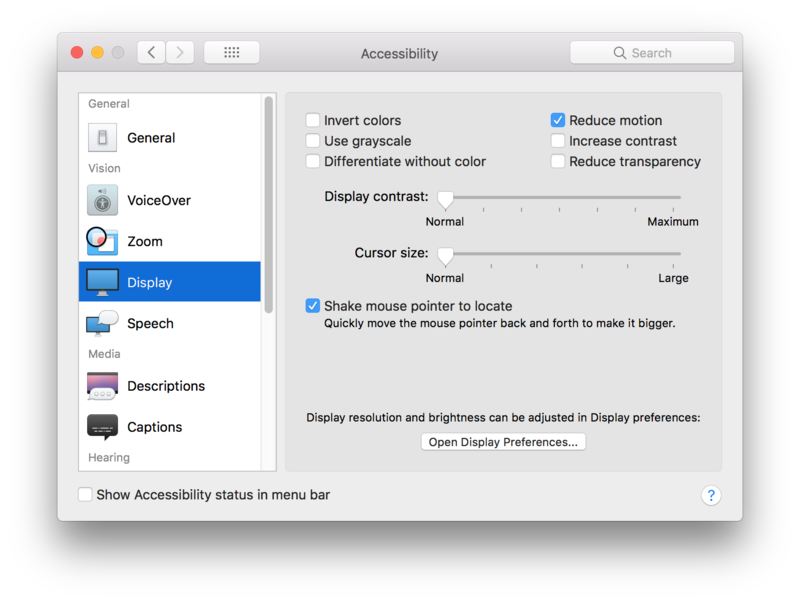 Last but not least, we can read the system preference through the prefers-reduced-motion media query when supported to automatically turn off this flag. CSS-Tricks has a fantastic article about reduced motion, in case you haven’t read it yet. The very first thing we need to do is to define the CSS custom property at the root of the document. We called it --duration, but feel free to pick another name. For this technique to work, all animations and transitions need to be authored in a specific way. The trick is to multiply the desired value by the value of the flag through the calc(..) function. When the --duration CSS custom property is set to 1, the duration gets resolved to 250ms, otherwise to 0ms. This works the same for animations. // `true` (reduced) should be `0`, `false` should be `1`. On page load, we need to check the stored value and update the --duration custom property accordingly. In theory, this hint is being passed down to the browser (if supported) so it can be detected through a media query. The support for the reduced-motion media query is rather scarce so far, but it will get better eventually. From there, we can use this reduced motion mode for more than just disabling animations and transitions. For instance, we swap all looping GIFs with static images. We keep videos as long as they need user activation (which they should anyway). One thing to be careful of however is not to remove important interactions such as hover / focus states. This “lite mode” is really about reduced motion on screen, but it doesn’t mean we abandon the concept of visual states. I hope you liked this article. You can play with a small demo on CodePen.